The firms key personnel possess experience ranging from ten to thirty years and have experience working for clients such as ConEdison, Reliant Power, Pfizer, Bristol Myers Squibb, Merck, Proctor & Gamble, and AT&T. 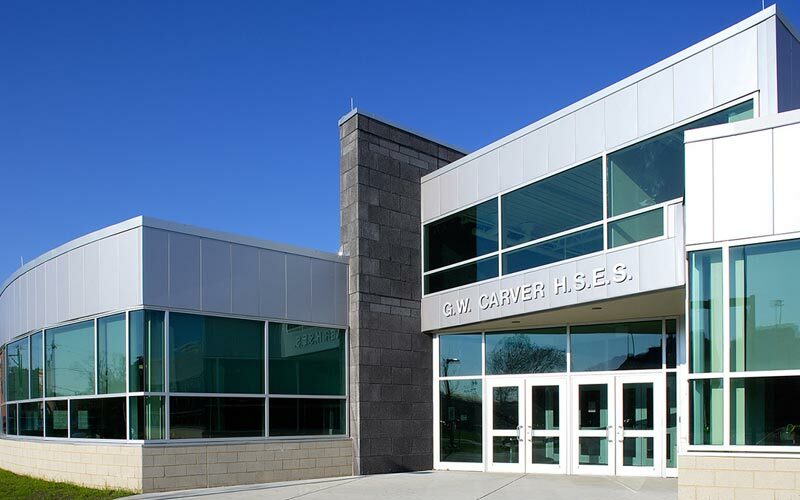 Our services have been utilized on projects ranging from minor additions and renovations to major facilities and complexes. We serve both public and private sectors including commercial, educational, historical, institutional, recreational, religious and residential projects. 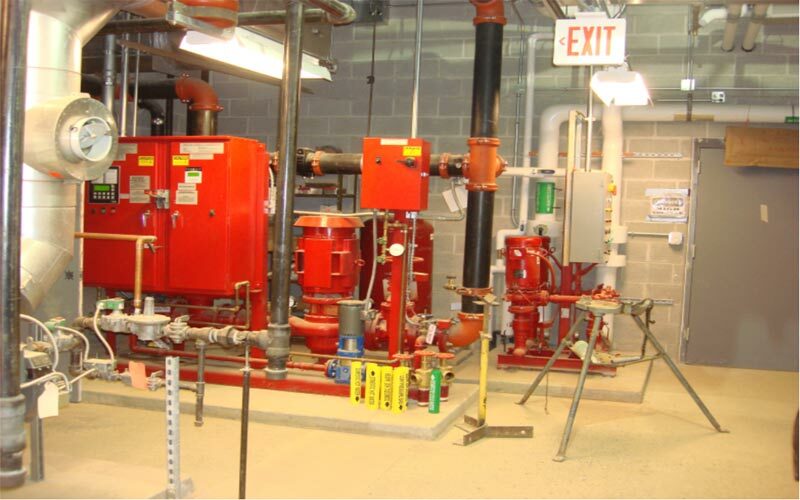 Our diverse background makes us well educated in complicated building codes and ASHRAE & NFPA standards. Our experience will ensure that your project will run smoothly through this complicated maze with little or no delay. 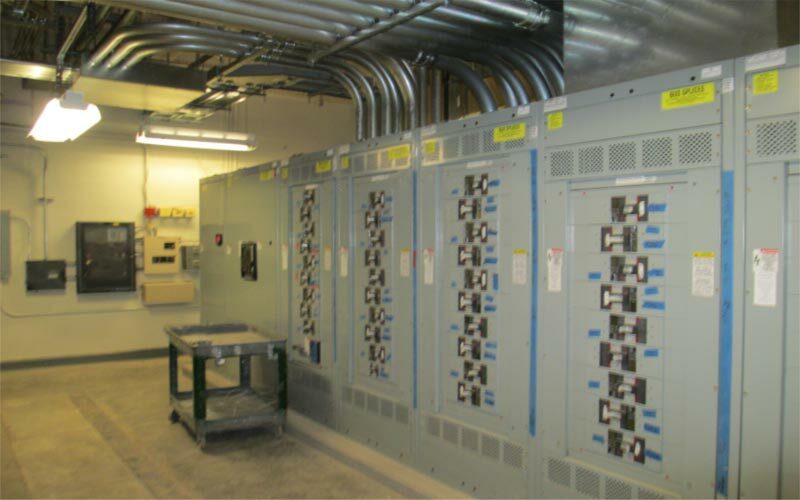 Protecting our clients’ facilities using PES’s electrical design capabilities. Our plumbing professionals are highly skilled in the innovative design, specification and inspection of plumbing systems of varied size and complexity. 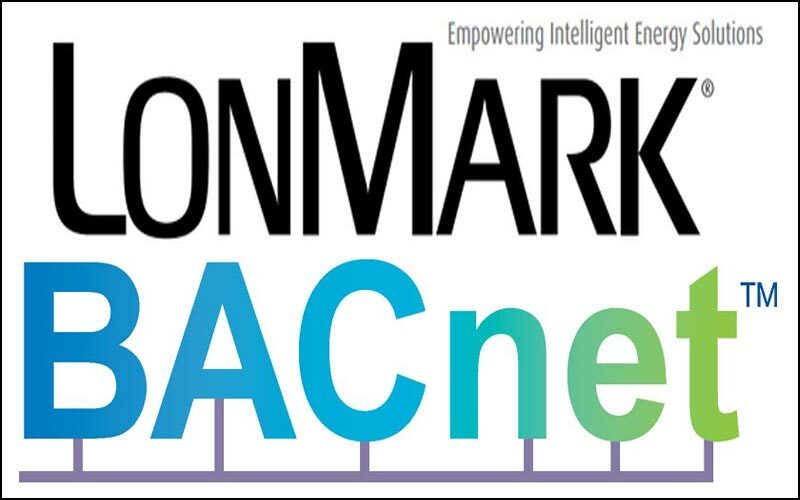 Princeton Engineering Services is proud to offer fully interoperable, advanced control system solutions, utilizing LONWORKS® and BACnet based open-protocol control products. 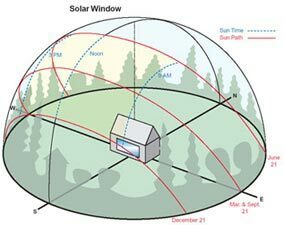 PES can assist in the design and management of renewable energy systems for your home or building. 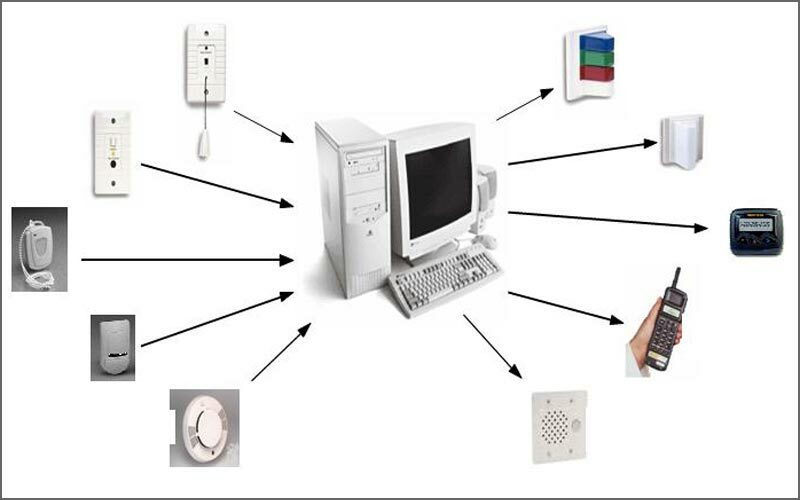 Princeton Engineering Services, PC specializes in the design of Emergency Call Systems for Senior Housing, Assisted Living and Adult Housing. 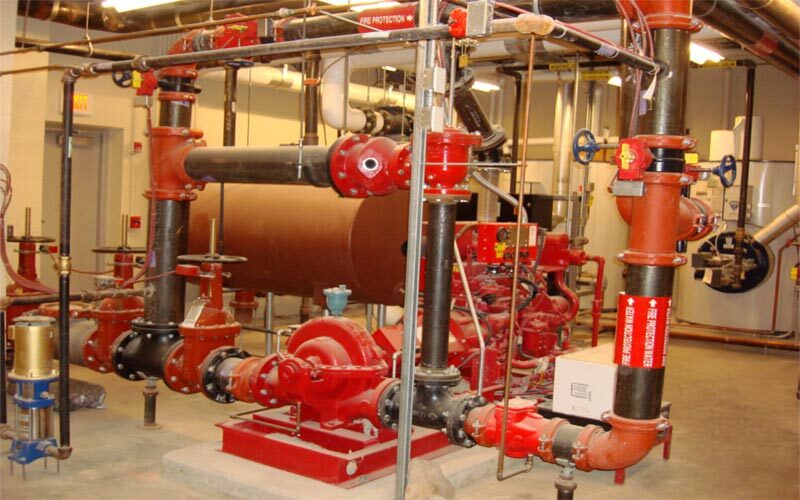 Automatic sprinkler systems are a vital part of any fire protection strategy. They are installed to protect property, comply with legal requirements or for life safety. 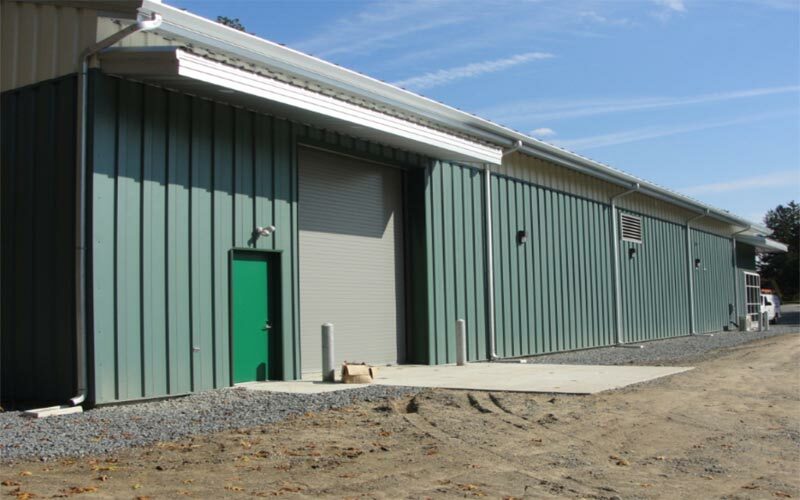 Princeton Engineering Services, PC provides innovative solutions for the design of high performance buildings including LEED Green Building Assessment & Certification. To achieve the energy efficiency goal, analyzing and understanding the complex behavior of building energy use is very important. 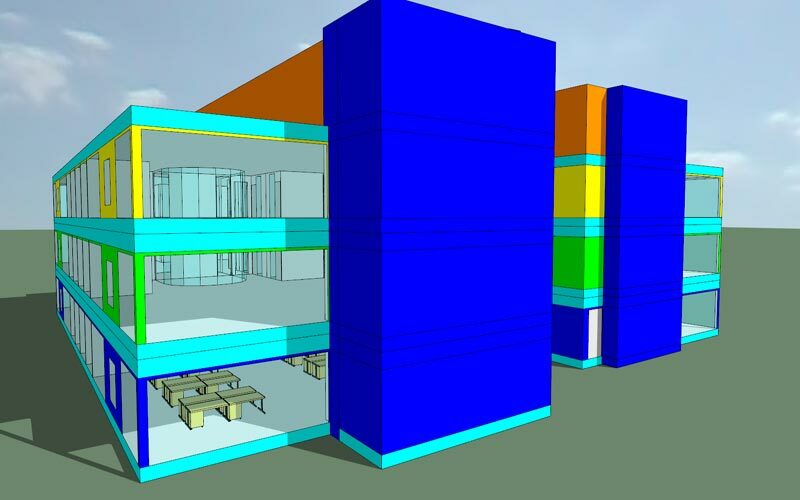 Princeton Engineering Services, PC specializes in building simulation and modeling to provide accurate and detailed appraisal of building energy use. PES can lead the design team through the LEED process and provide insight on how other green projects meet the requirements of each credit. 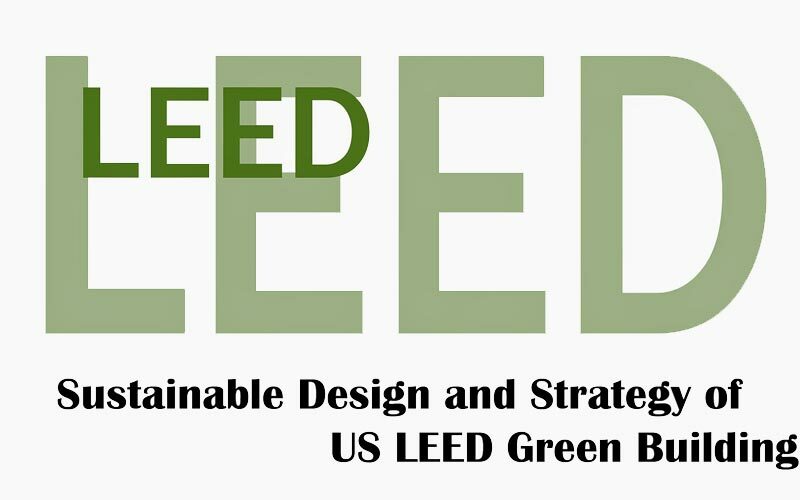 PES can perform and certify a LEED Green Building Assessment. As a LEED Accredited Professional, PES can evaluate which credits the design has met and issue a LEED Assessment Report as to what level the design has achieved. 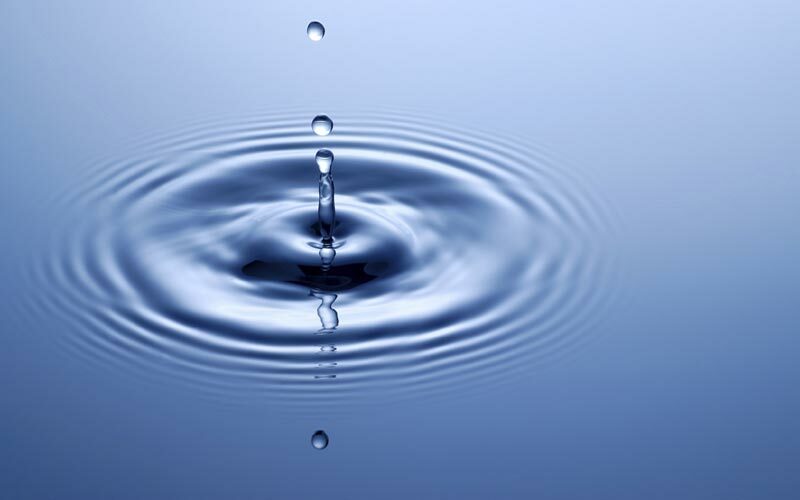 Princeton Engineering Services, PC specializes in Legionella Risk Assessment and in the development of Legionella Risk Management Plan. 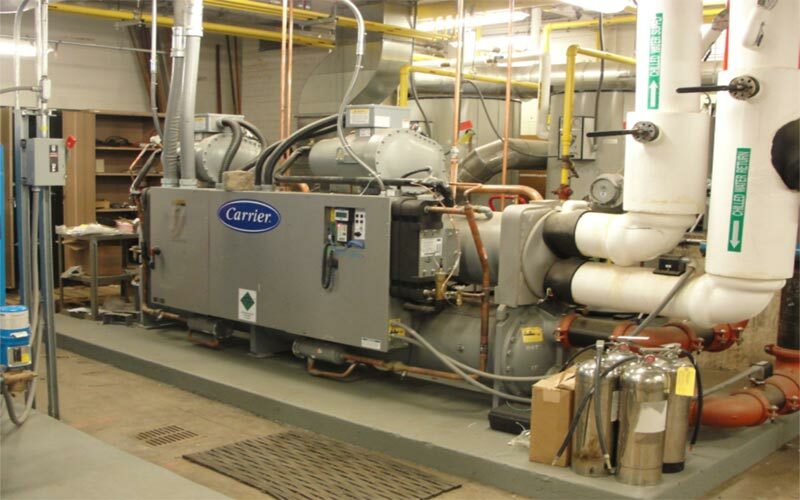 Princeton Engineering Services, PC specializes in Energy Audits and provides Energy conservation analysis & solutions. 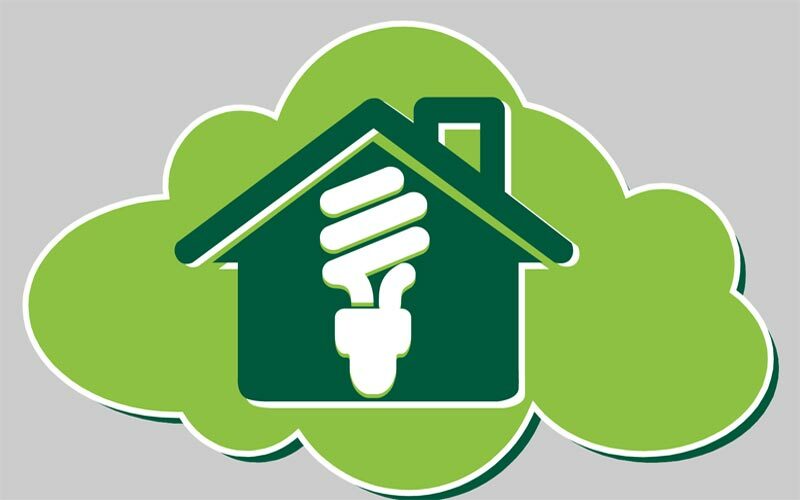 The energy audit compares the current cost of utilities, operation, and maintenance of the existing housing stock at your property with a set of proposed new conditions. 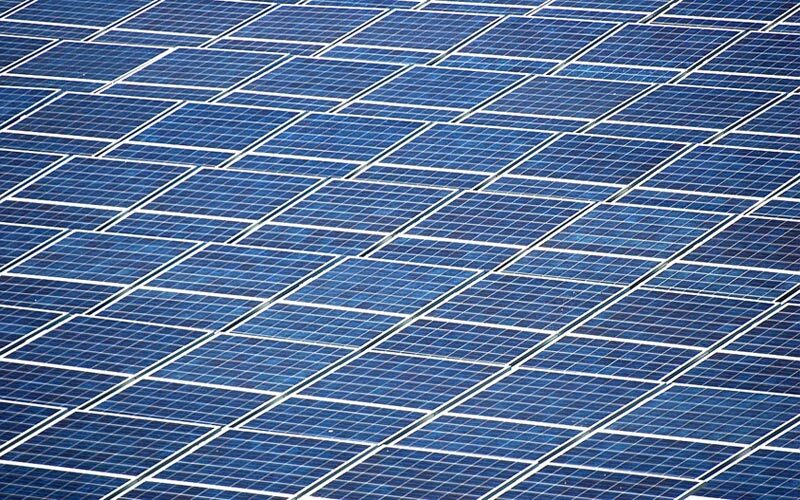 PES provides quality solar energy systems design to ensure a solution that reduces energy consumption and cost.